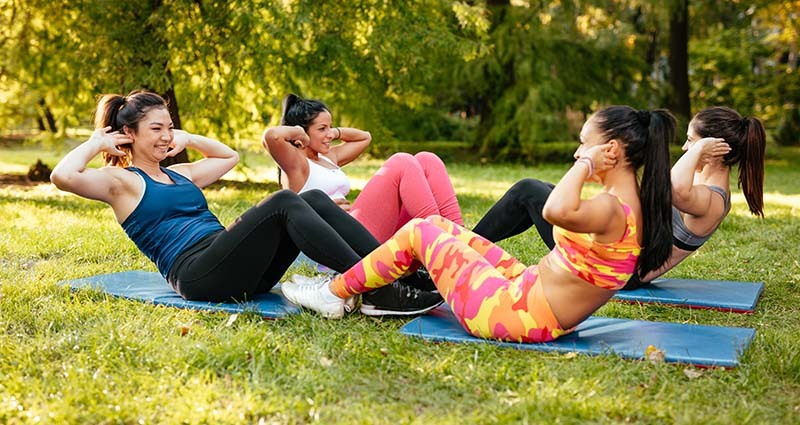 Personal trainers wishing to conduct organised fitness activities on a commercial basis on Council’s open space areas, such as parks and sportsgrounds, are required to obtain a Permit. This licencing is so that approved trainers can access open space for training sessions and provide options for people to exercise whist not impacting on the opportunity for others to use the park or sportsground. Organised or commercial personal training activities are currently only permitted in designated areas and open spaces on a non-exclusive basis. There is a maximum of three locations permitted under each application. Maintenance of outdoor physical activity options for local residents. The maximum group size is 18. 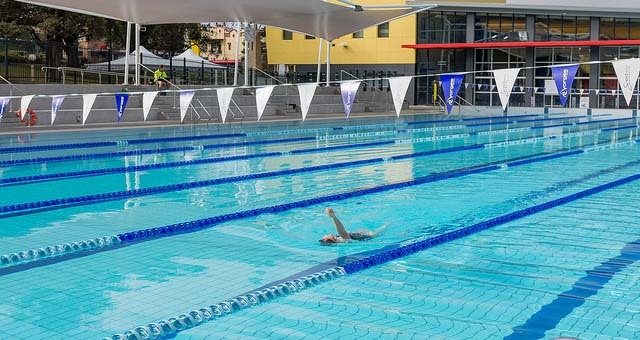 Evidence in completing accredited courses endorsed by Fitness Australia and/or VETAB providers such as TAFE and Universities specific to the type of activity to be instructed. Current Australian Prudential Regulation Authority (APRA) approved Public Liability Insurance for a minimum of $20 Million with Hornsby Shire Council nominated on the policy as an interested party. Proof of Registration as a professional with Fitness Australia is preferred. You will need to lodge an online application and submit copies of documents for the eligibility criteria together with a schedule of the requested session times. After lodgement your application will be assessed and you will be notified of the outcome. Please see the Fact Sheet below or contact Council’s Parks Facilities Officer on 9847 6666 for further information.